Matt style kitchens; together, working and enjoying. 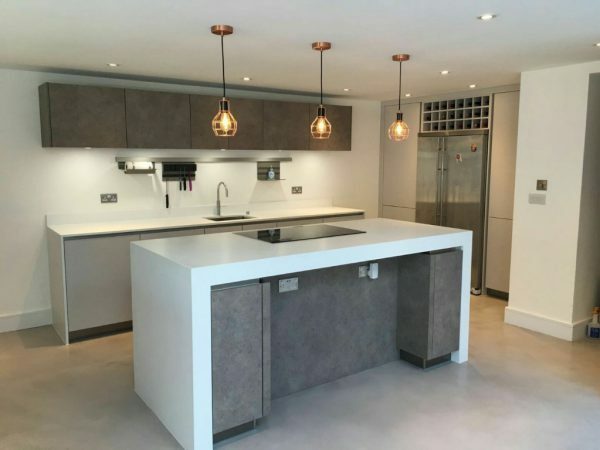 With the features and detailing so everything can be planned exactly to personal taste of the master cook; creating a favourite working space and a source of pleasure. Distinctive smooth blocks creating compact, functional work areas. Make an attractive working space that’s a pleasure in use. Try well lit surface textures to make interplays of light and shade. Automatic LED illumination on opening, lighting the full width of drawers. 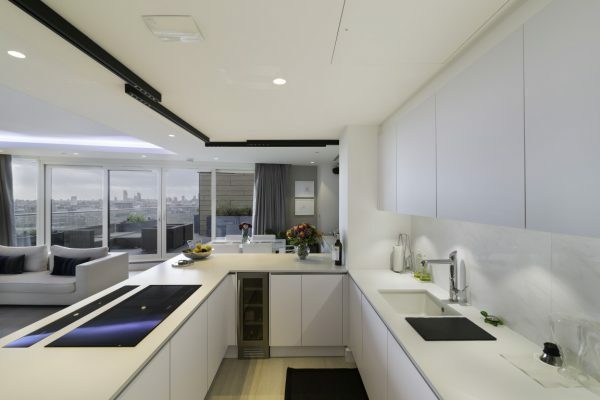 Form and function: compact cube and spacious tall storage units create an impressive whole. 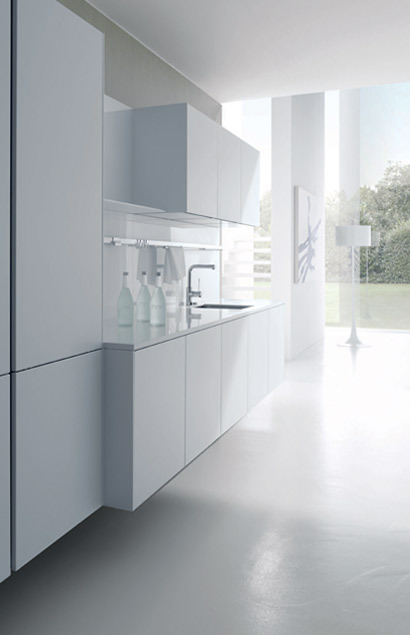 Handle-less: straight lines highlight the design front colour to advantage: functional, clean, stylish. 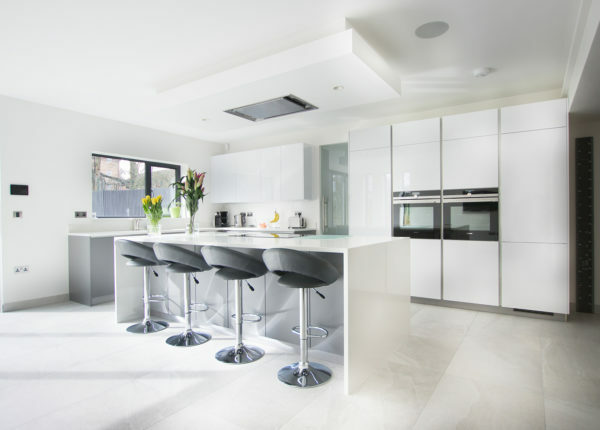 Matt finish kitchens provide a smooth almost tactile texture to kitchen units and surfaces, without the shine and deep reflections found in high gloss kitchens. 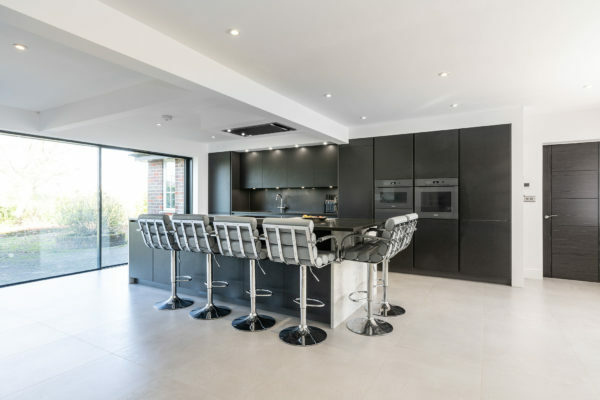 Matt kitchens have a true luxury look and feel and easily compliment other luxurious kitchen items with finishes such as gloss, lacquer or stainless steel. 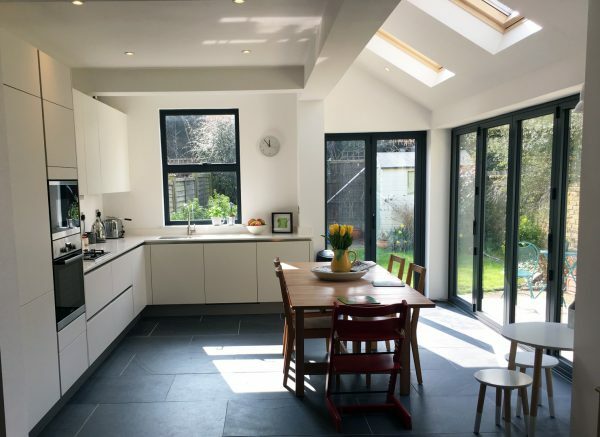 Matt kitchens are are easy to maintain, very durable and are generally more resistant to fingerprint marks. 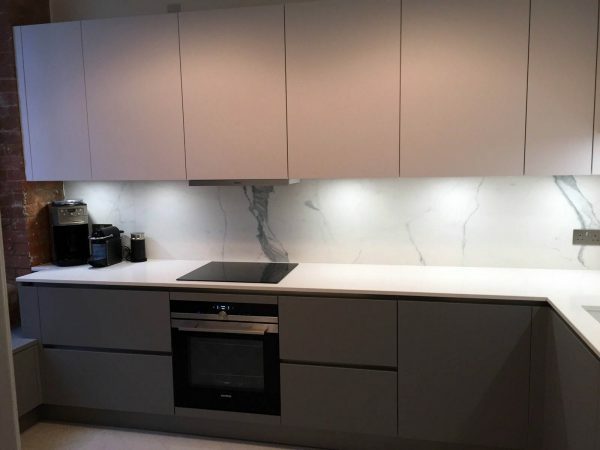 We are often being asked by our customer’s to help tone down the modern high gloss kitchens but by still offering a high quality, luxurious finish; and with the many options available from Blax Kitchens we can together create a design that features a range of colours, shades and finishes.